Hawaiian Herbal Sweet Sleep Drops Mahalaxmi Enterprises (An Iso 9001-2015 Certified Company),Has Int..
*Imported & Shipped Directly from USA* An all-natural way to help you get a better n..
*Imported & Shipped Directly from USA* Promotes positive mood Helps control appeti.. US Origin Pure Magnesium Citrate Powder, 2 Pounds, Powerfully Supports Cardiovascular Function, Relaxation and Nutrient Utilization. Non-GMO, Gluten Free and Vegan Friendly. Hawaiian Herbal Magnesium Bisglycinate Drops has designed and formulated Maa adishakti multi tr..
PLANT BASED: Premium Magnesium Supplement with Magnesium-Rich Organic Vegetables and Organic Seeds. Includes Organic Spinach, Swiss Chard, Okra, Quinoa, Black Bean, Pumpkin Seed, Sunflower Seed and Flaxseed. MAGNESIUM GLYCINATE CHELATE: 200 mg of Magnesium per capsule, chelated with the amino acid Glycine for enhanced bioavailability. 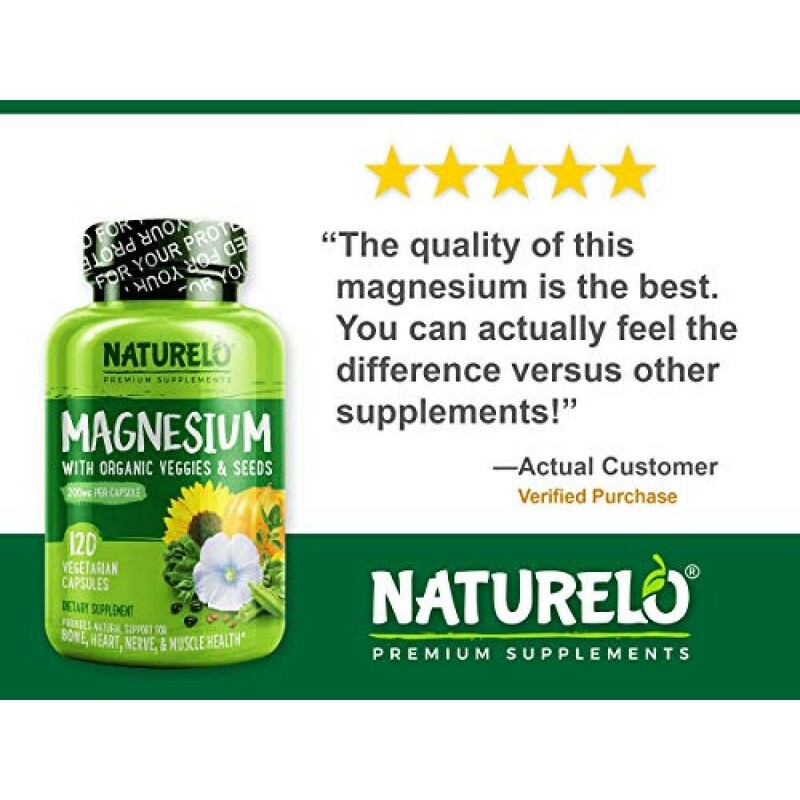 It has also been buffered with Oxide to make it easier on your stomach compared to other forms of Magnesium such as Citrate, L-Threonate, Malate, Taurate, and Chloride. 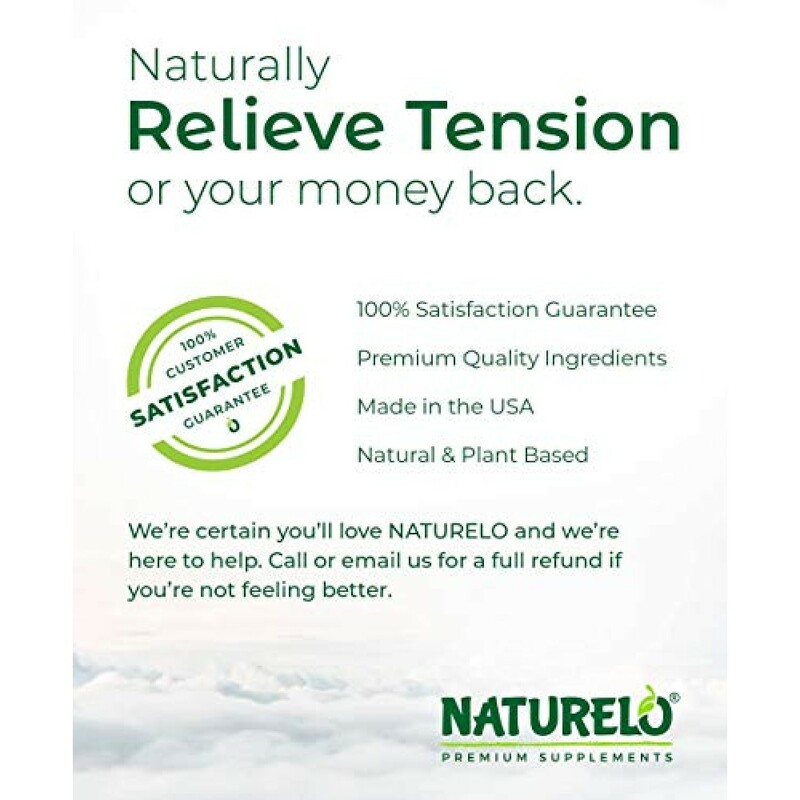 NATURAL, CALM, BALANCED: Perfectly formulated to alleviate muscle cramps, spasms, restless legs and chronic pain, this remedy can also support better sleep, anti-anxiety and anti-stress. 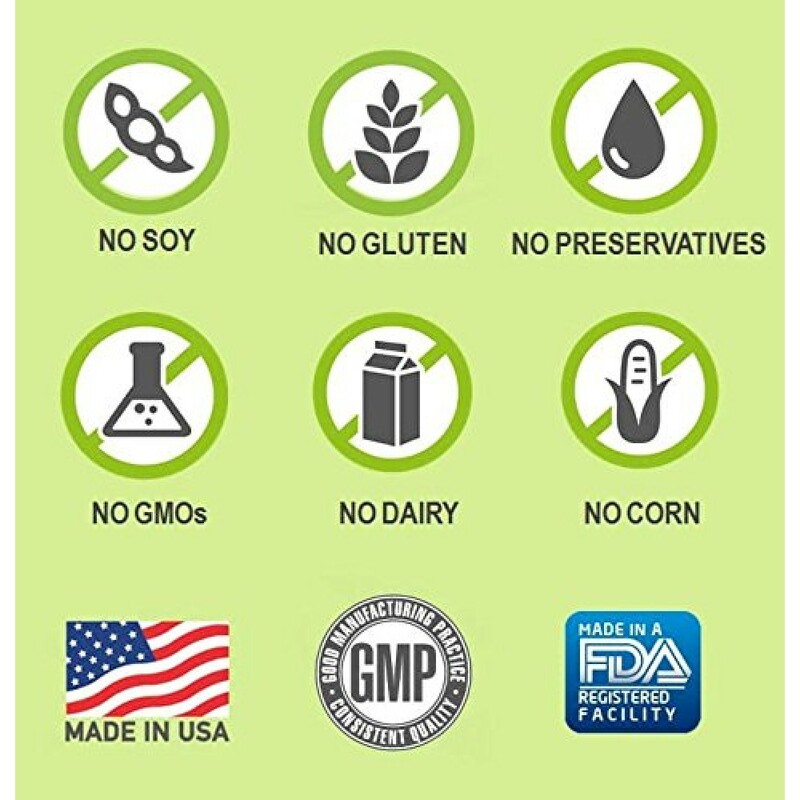 PREMIUM QUALITY: Unlike cheaper brands this product is Made in the USA with Premium Ingredients that are Non-GMO, 100% Natural, Gluten Free, Soy Free, Vegan & Vegetarian, and contain NO Coloring, Flavoring, or Preservatives of any kind. Glycinate Chelate has established itself to be the best form of magnesium. 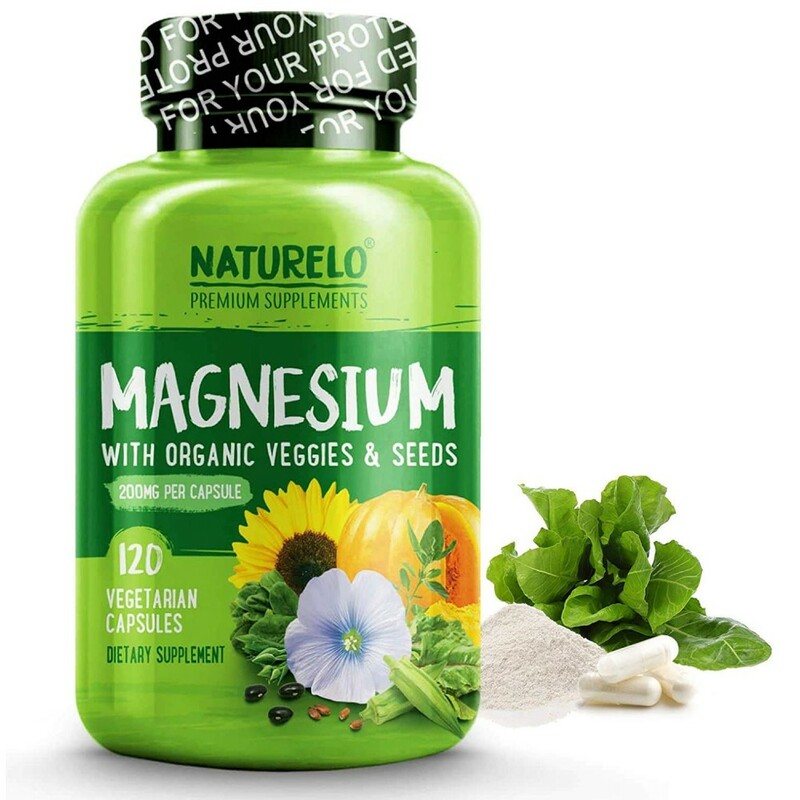 Premium Quality Formula Magnesium Glycinate from NATURELO Premium Supplements is all natural w/ Magnesium-rich Organic Veggies & Seeds. 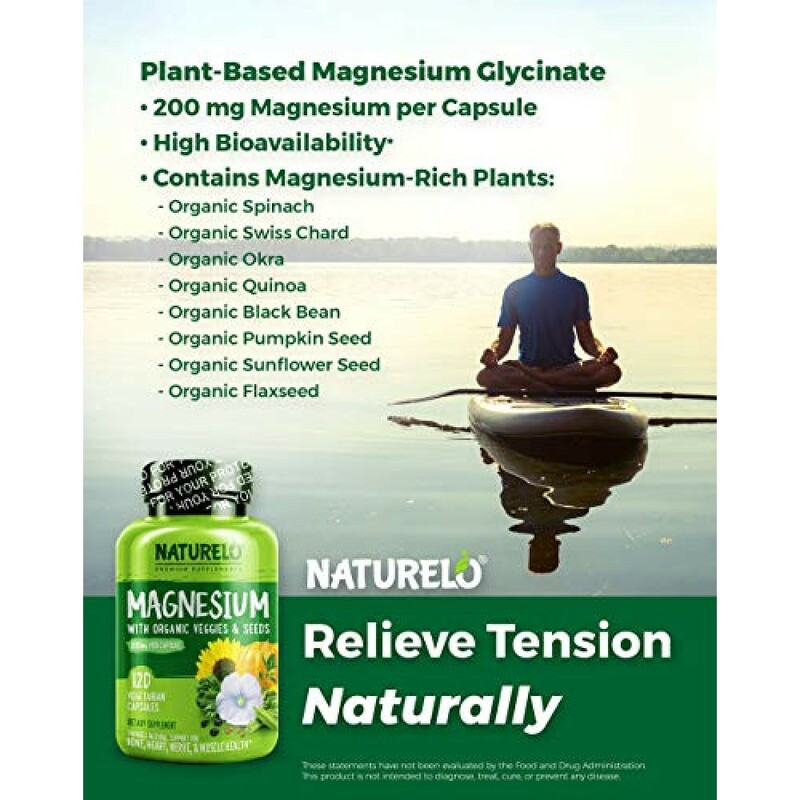 Our formula includes 200 mg Magnesium Glycinate and 30 mg Magnesium-Rich Plant Blend (Organic Spinach, Organic Swiss Chard, Organic Okra, Organic Quinoa, Organic Black Bean, Organic Pumpkin Seed, Organic Sunflower Seed and Organic Flaxseed). Unlike cheaper brands this product is made with premium ingredients that are Non-GMO, 100% Natural, Gluten Free, Soy Free, Vegan & Vegetarian, and contain NO Coloring, Flavoring, or Preservatives of any kind. Proven Effectiveness Take one (1) capsule daily, and additional capsules as needed. For best results take daily for at least one month. Each bottle contains 120 capsules which can last you for up to 4 months. Magnesium is the fourth most common element in the human body and is essential for biochemical reactions. Yet most adults are highly deficient. Magnesium Glycinate is the best choice for supplementing your diet because it is both potent and bioavailable (meaning it can be absorbed by your body). 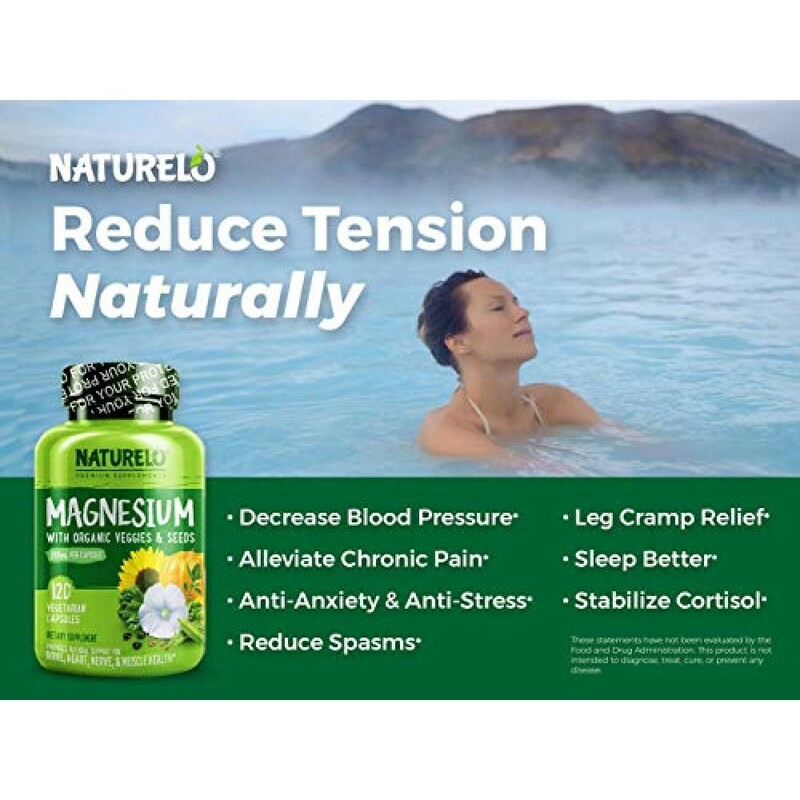 Magnesium supports a wide array of health benefits: Leg Cramp Relief* Spasms & Chronic Pain Relief* Anti-Anxiety & Anti-Stress* It can also help you: Decrease Blood Pressure* Elevate Mood* Help Fall Asleep* Increase Bone Density* Improve Memory* Magnesium Glycinate works best when combined with healthy lifestyle choices. If you aren’ t satisfied for any reason, contact us directly for our 100% Money Back Guarantee. As with any dietary supplement, consult with your healthcare practitioner before using this product. Do not use if safety seal is broken or missing. Store in a cool, dry place. Keep out of reach of children. 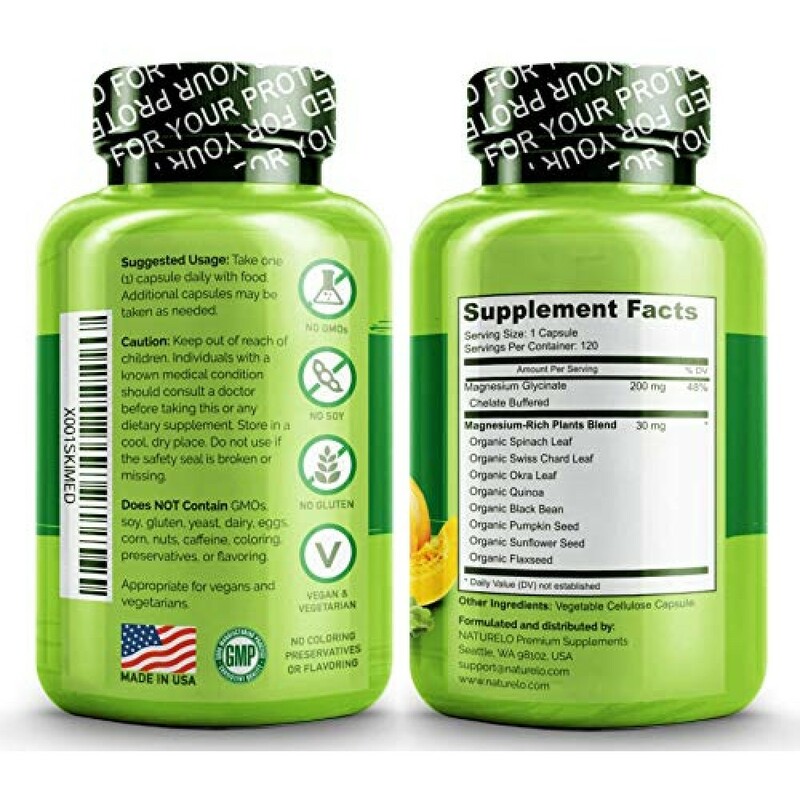 *Imported & Shipped Directly from USA* Supports bone health Vegetarian formula S..
Tonga Herbs Relax-Sleep Drops Is A Dietary Herbal Supplement Launched In India By Tonga Herbs An Iso..
Tonga Herbs Magtein Super Plus Drops, An Iso 9001-2015 Certified Company Has Designed And Formulated..
*Imported & Shipped Directly from USA* Doctor's Best SAMe Double Strengt..
Magnesium 200mg by Nature's Plus 180 Tablet Magnesium 200mg 180 Tablet Product Known for its decisiv..